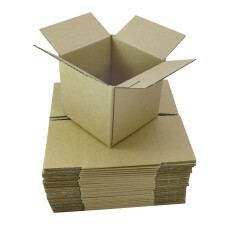 A Pack Of 100 x Single Wall Small Postal Mailing Cardboard Boxes 7x5x5". 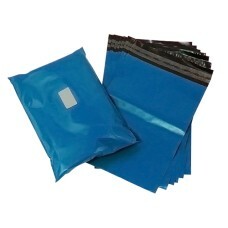 Perfect for those small ite..
UK manufactured and branded by 'Cush N Air'. 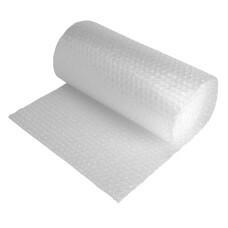 A roll of high quality strong small bubble wrap, 300mm ..
Our most popular selling tape by far. 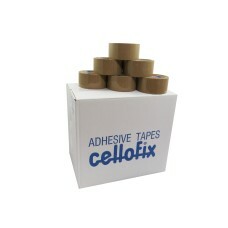 A Pack of 12 Rolls of Cello-fix branded brown LOW NOISE packin..
A box of 1000 strong purple mailing postal bags, size 6"x9" (161mm x 240mm), with 40mm 'peel & seel' lips. 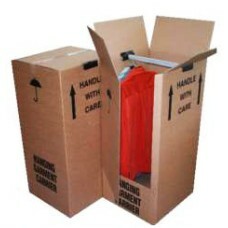 Perfect for mailing your items at a very cost efficient price. 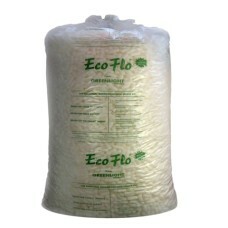 5000 clear polythene plastic food bags size 6"x8". These bags are good quality 100 gauge bags and ap.. 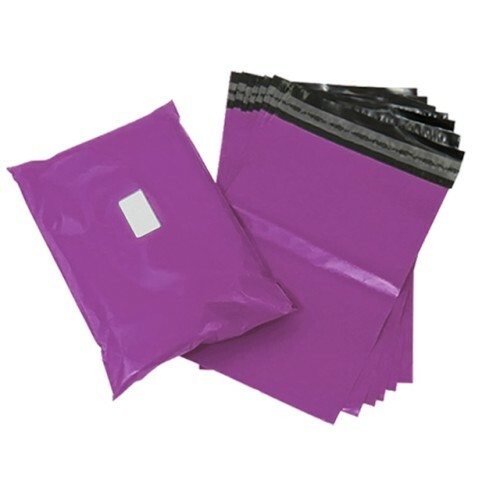 Perfect for mailing your items at a cost efficient price, while maintaining great presentation.A pac..
All stated dimensions are length x width x height. 40 x Large Size Double Wall Professional Wardrobe..